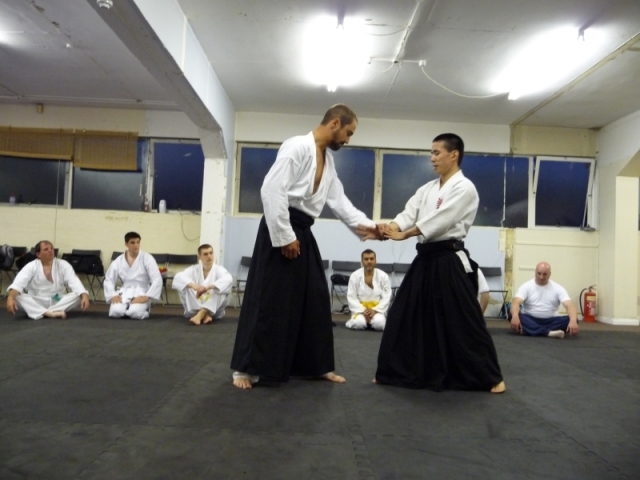 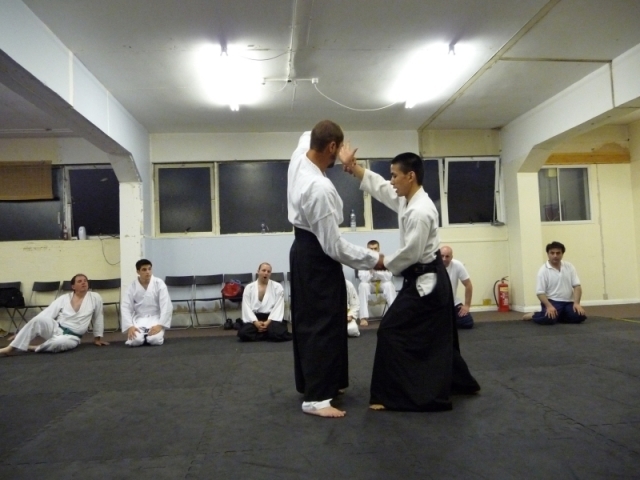 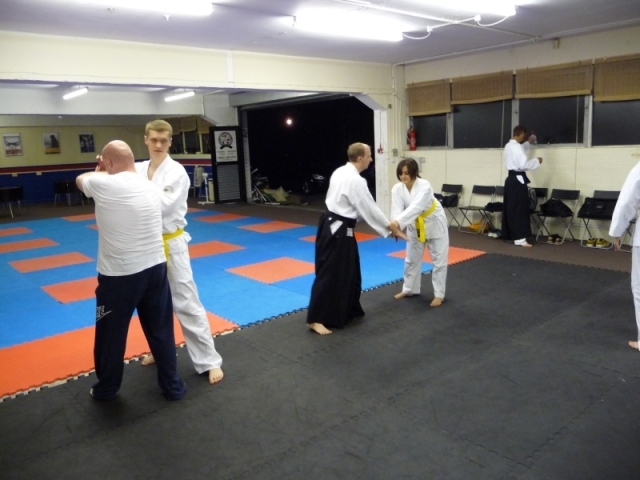 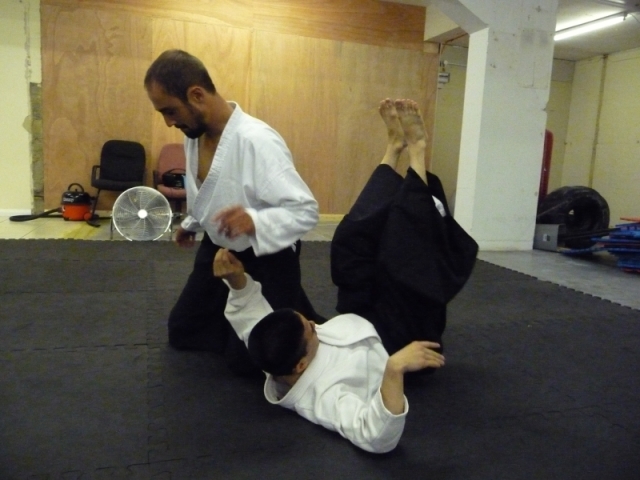 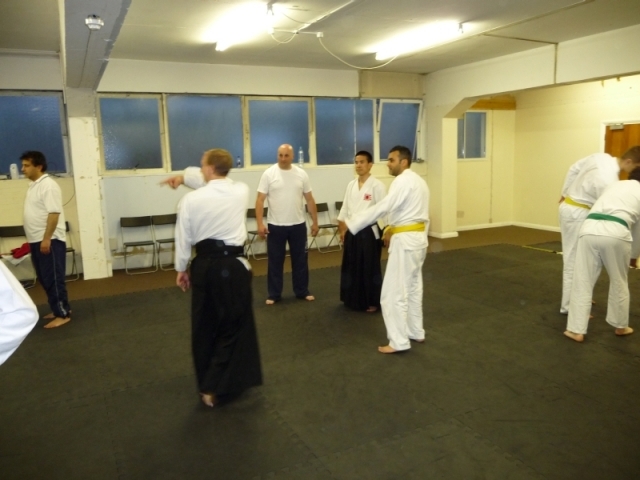 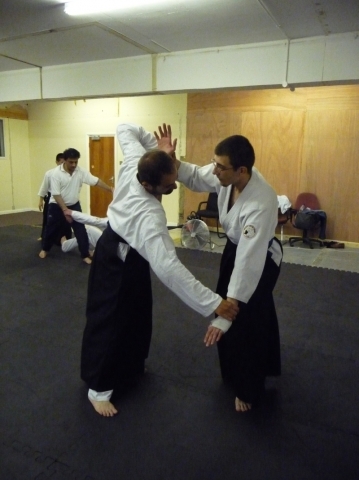 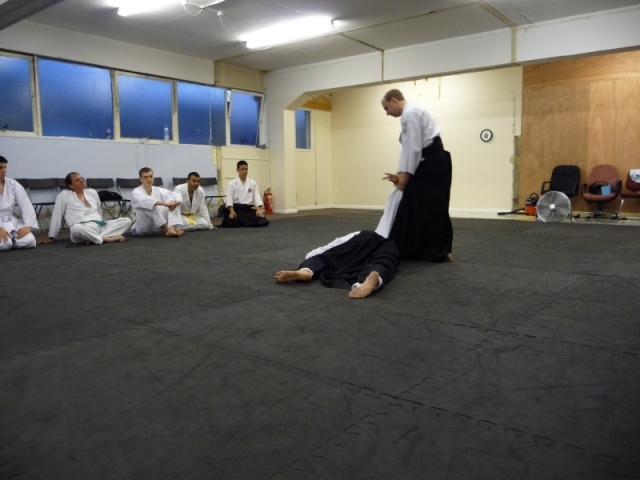 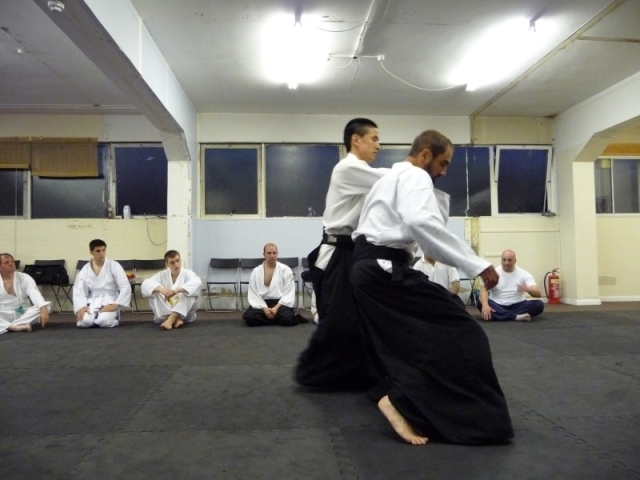 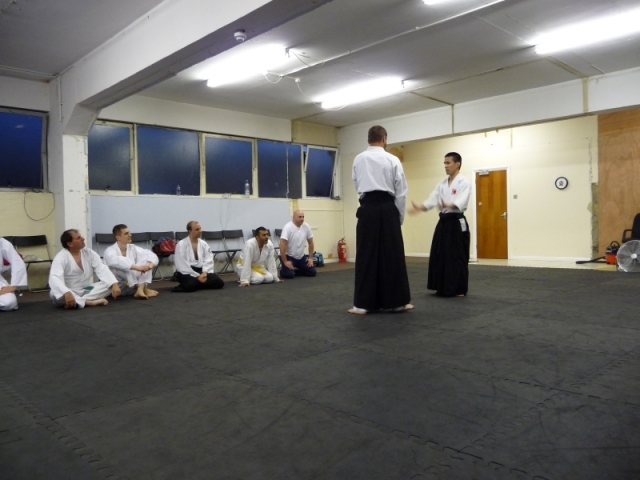 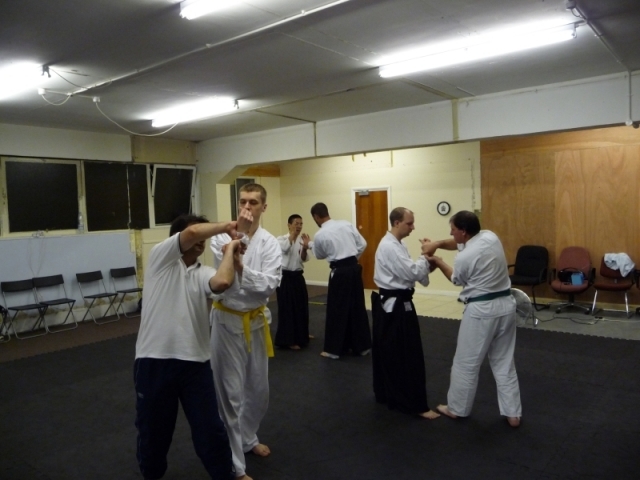 Throughout June 2010, Pinner Aikido Club London was very pleased to be visited by Sensei Mizuhiko Megata from Japan. 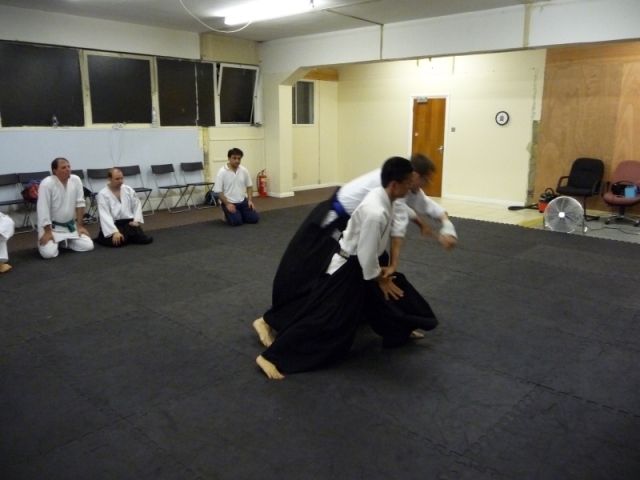 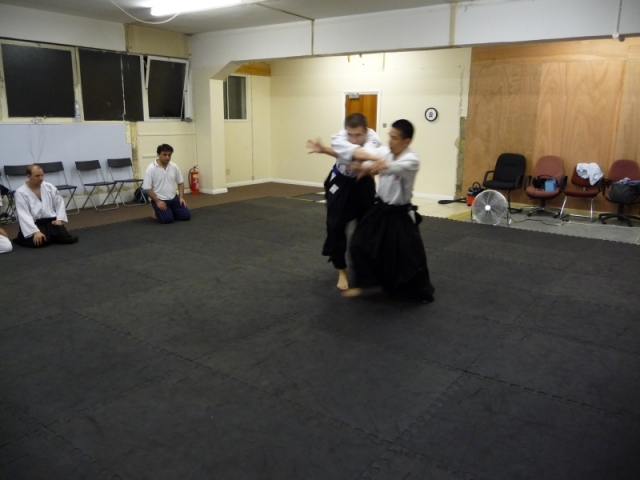 Sensei Mizuhiko is one of the students of Dōshu Moriteru Ueshiba, and was kind enough to show us some of his aikido. 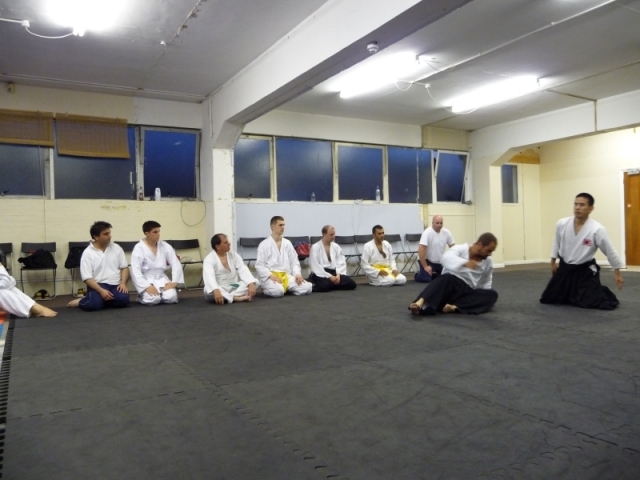 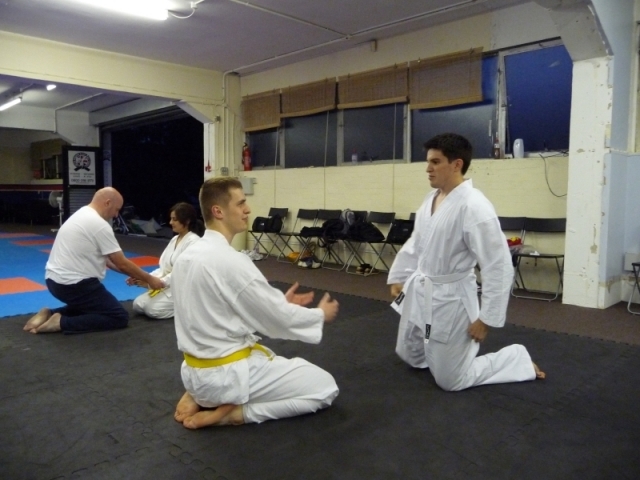 We all really enjoyed his soft style of aikido and hopefully we have learned a thing or two (or three!). 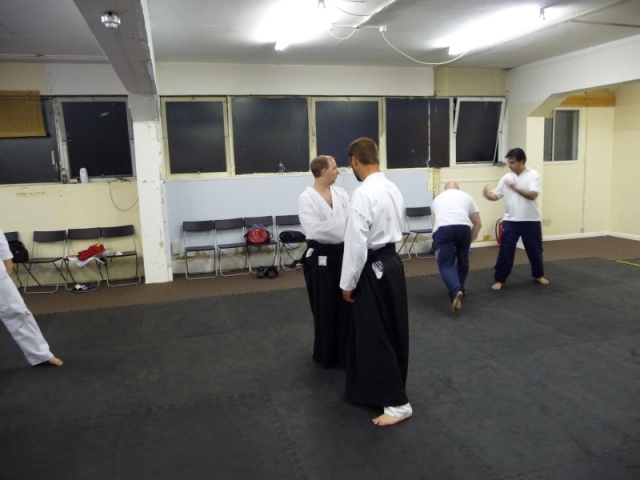 We hope to see you again Mizu, it was a pleasure to train with you.